Twitter latest update is now available in Apple's App Store and Android's Google Play Store. 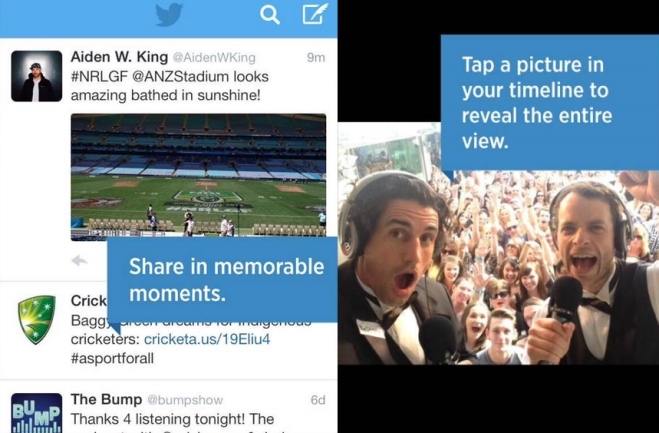 Twitter rolls out a new update that allows photos and Vine videos to appear in the timeline. 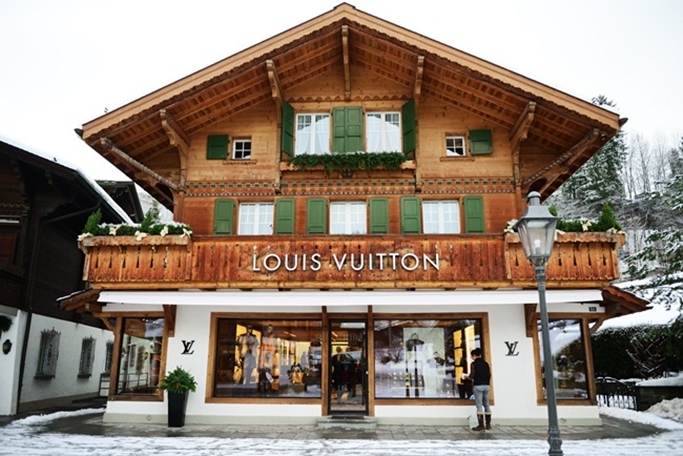 Users can just tap to show the full version of an image or play a video. You can also go to settings if you want to disable the Tweet previews. 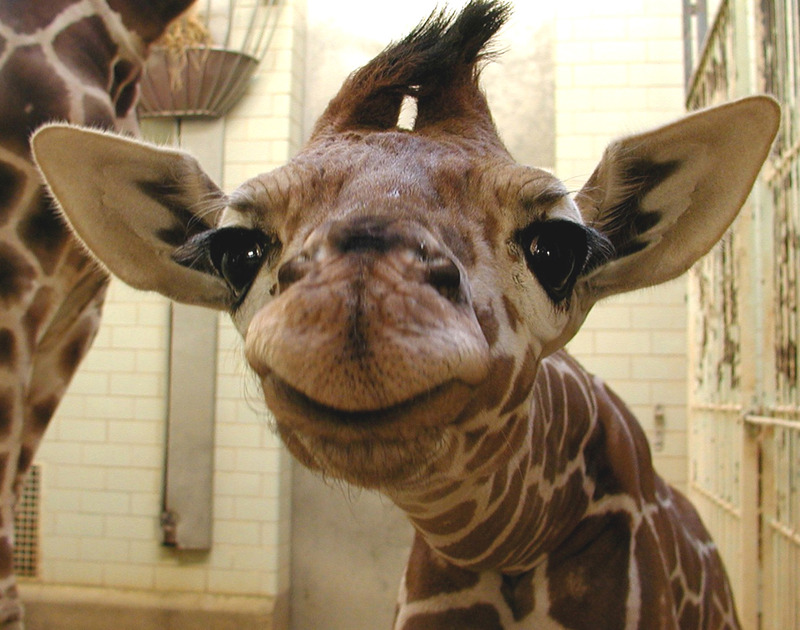 The latest update also allows you to retweet, favorite a tweet and send a reply without ever leaving your feeds. You can now download the new update via Apple’s App store for iOS devices and through the Google Play Store for Android devices. Facebook reportedly offered $1 billion to purchase the mobile photo messaging app, Snapchat. According to some industry sources, the bid was declined by Snapchat CEO Evan Spiegel. 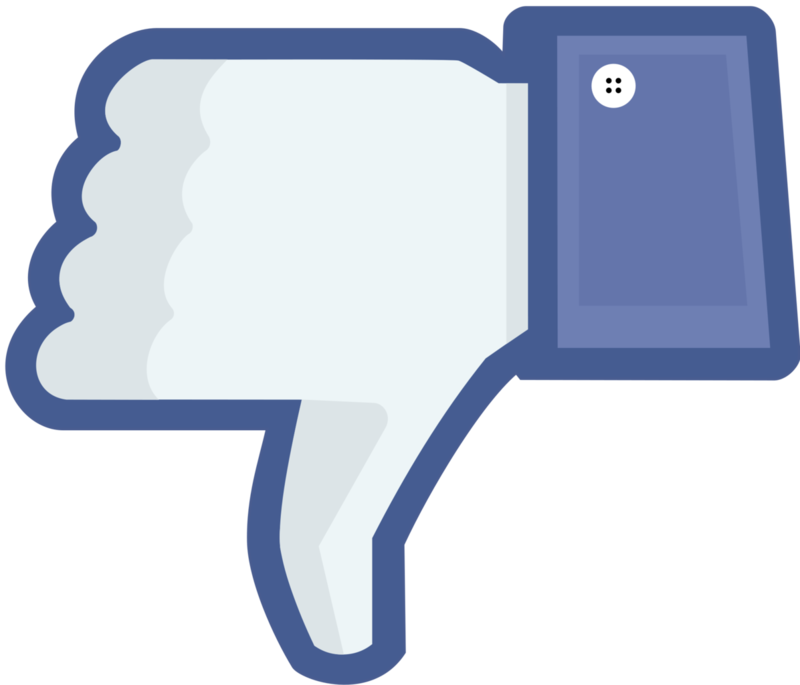 Facebook has also acquired Instagram for the same amount last year and has introduced a similar mobile messaging service named Poke. Snapchat was said to have over 350 million photo messages sent daily by its users. Both Facebook and Snapchat has not comfirmed this rumor. 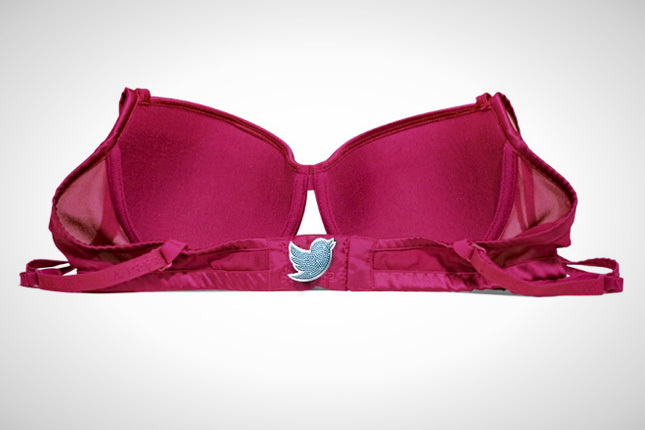 Marketing Agency, OgilvyOne Athens was commissioned by Nestle to develop a high-tech bra that sends a Tweet everytime it is unhooked. The revolutionary piece of lingerie is a part of the company’s campaign to promote breast cancer awareness in Greece. The bra is embedded with low-voltage Bluetooth device that is found at the back of the bra. 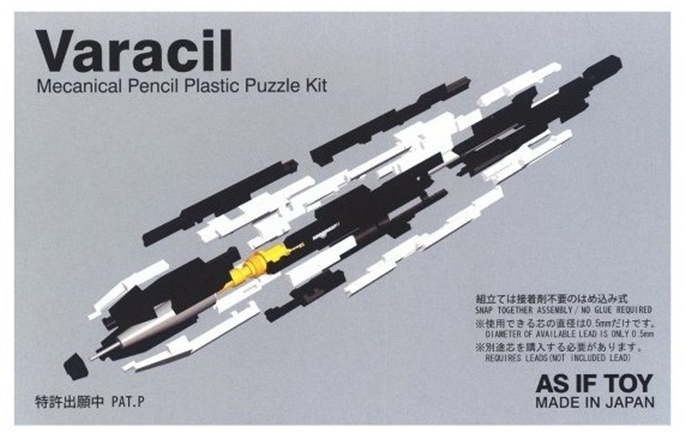 The mechanism sends a message to a mobile phone that and generates a tweet to that is sent to the twitter account @tweetingbra. The tweet contains a message that reminds women to undergo a regular breast examination. Polaroid launches an Android tablet especially made for children. 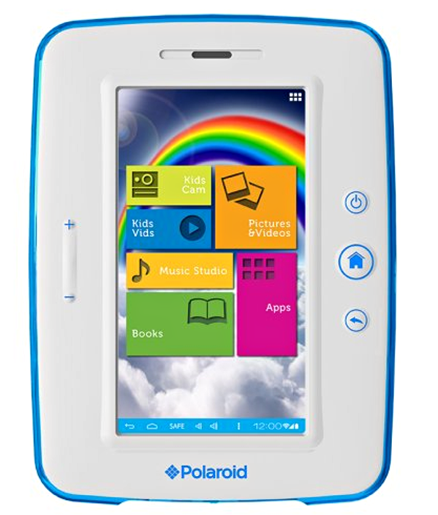 The Polaroid PTAB750 7 educates and entertains kids while at home or on the go. It is a 7-inch tablet that runs on an Android 4.0 OS. Fastfood chain, Mcdonald’s is set to change the signs of their selected stores in Australia to pay tribute to the country’s national celebration, Australia Day. The signs will be changed to Macca’s. 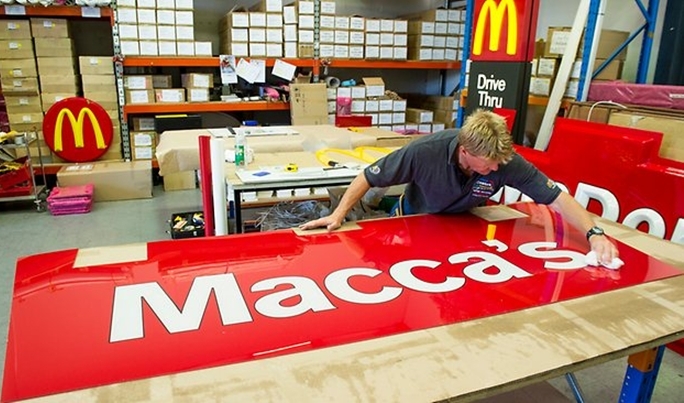 Macca is the nickname that over 50 percent of Australians use to call the restaurant. China’s national legislators has submitted a new law that requires adult children to visit their elderly parents regularly or risk getting sued. The law allows parents to sue their children if they feel neglected. 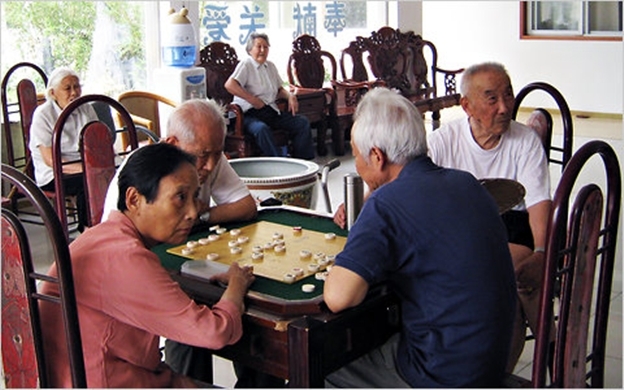 Even in a family oriented country like China, elderly parents are also often abandoned and neglected by their children. One proof is a local news of a 90 year-old grandmother who was forced by her son to live in a pigpen for two years. Some leave their parents in elderly homes if they are unable to care for them. While some end up abusing them and illegally control their finances without their consent. 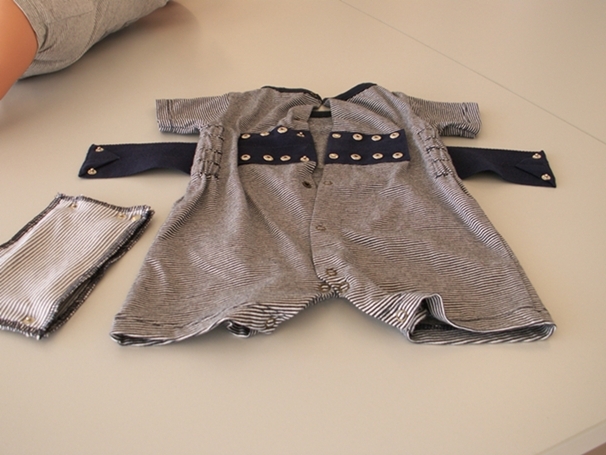 The law does not specify how often the children must visit their aging parents.